Marc has been composing and performing electronic music for over twenty-five years. In the late 1970’s and early 1980’s he performed with the Seattle-based electronic music group Young Scientist and released recordings on K. Leimer’s Palace of Lights and Jeff Greinke’s Intrepid labels. He was also a member of K. Leimer’s studio group, Savant. Marc uses digital and analog synthesizers, digital samplers, environmental field recordings and computer processed audio loops to create multi-layered audio compositions. 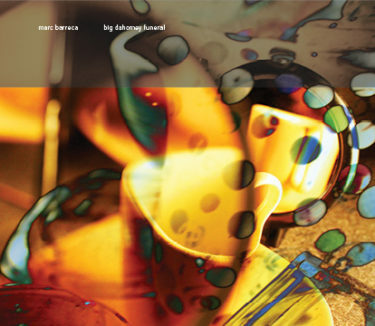 Marc employs similar techniques to those used in his audio recordings to create multi-layered abstract visual compositions from digital photos and video source material.